20 year old Yohio is a dynamic and highly talented young Swedish actor, Gold selling recording artist and songwriter who has achieved great success in his home territory of Sweden and his second love, Japan. Fluent in Swedish, English and Japanese, Yohio’s talent is boundless – his first EP released at the tender age of 16 became a priority for Universal Music Japan, which catapulted him into the mainstream media there and in his home territory. Yohio holds the record for most Top 10 consecutive singles by a male solo artist in Japanese music history. 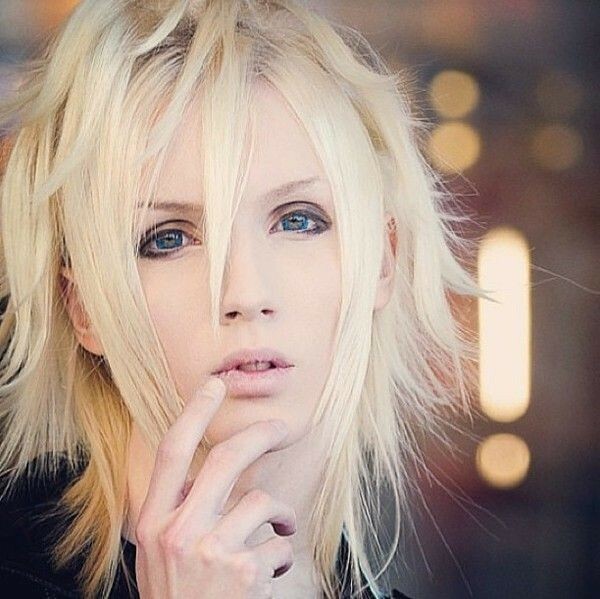 As a prolific songwriter, Yohio had written hits for Japanese superstar artists like GACKT and Ai Shinozaki.